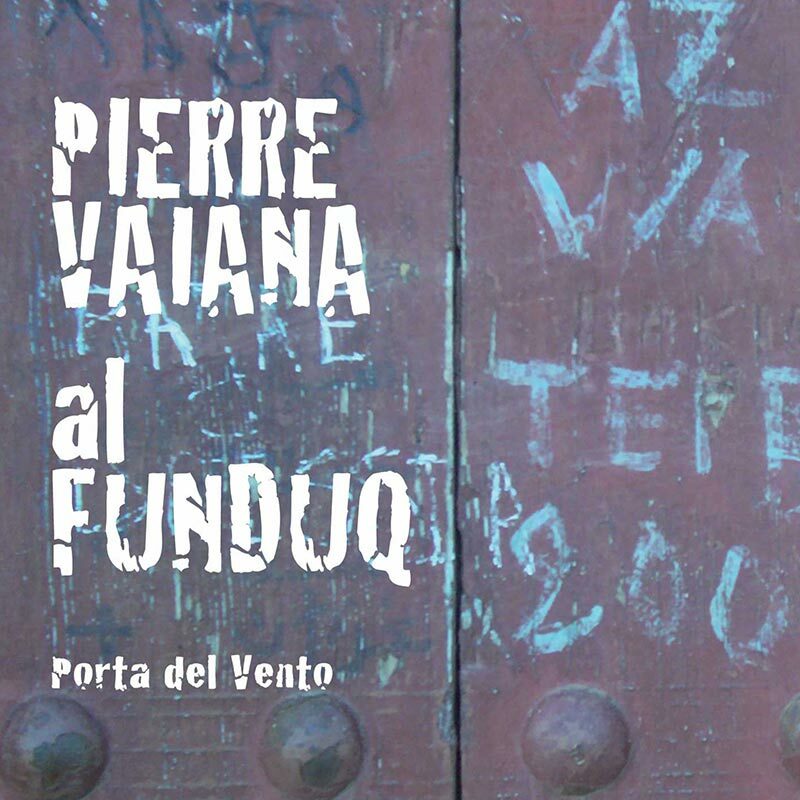 In this project, Pierre Vaiana offers compositions largely inspired by the colours and aromas of both sides of the Mediterranean, such as the tarantella, tammuriata and pizzica. It started as a personal journey, a search for the Sicilian roots of sax-player Pierre Vaiana. His maternal grandfather – like all his brothers – was a carter in the province of Palermo. Sicilian carters travelled long distances and stopped at taverns called funnacu, where legendary jousts involving love poems were held. The funnacu belongs to the Euro-Mediterranean tradition of the Funduq (in Arabic), taverns for travelling tradesmen that have existed since Ancient Greece (the pandocheion). The group’s rhythmic inspiration feels free to dip into Indian and African rhythmic circles. The musician’s playing leaves lots of room for inspiration and a spirit of freedom, spontaneity and openness.